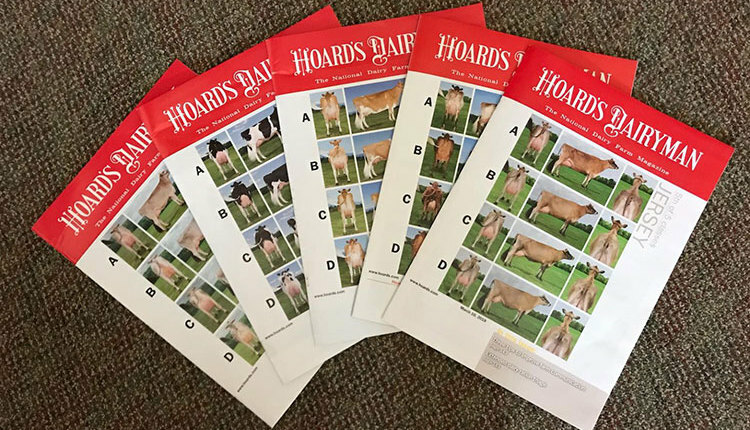 Five classes of dairy cows are featured on the covers of our January through March 10 issues, representing five of the dairy breeds. 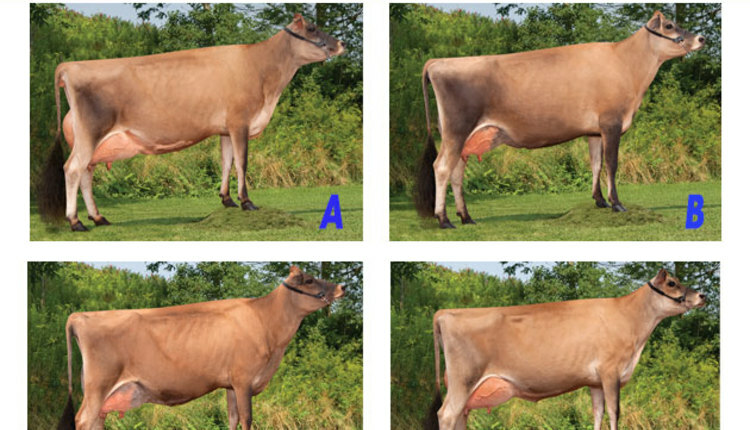 Click the cover image to see the official placing for the class, the reasons, background on the official judge, and scoring key. 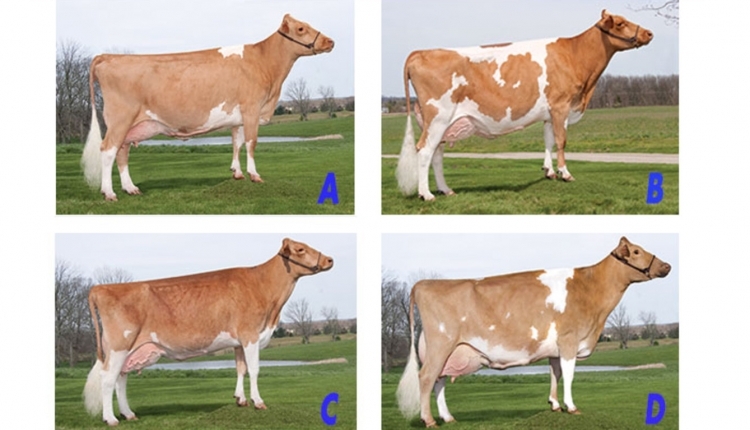 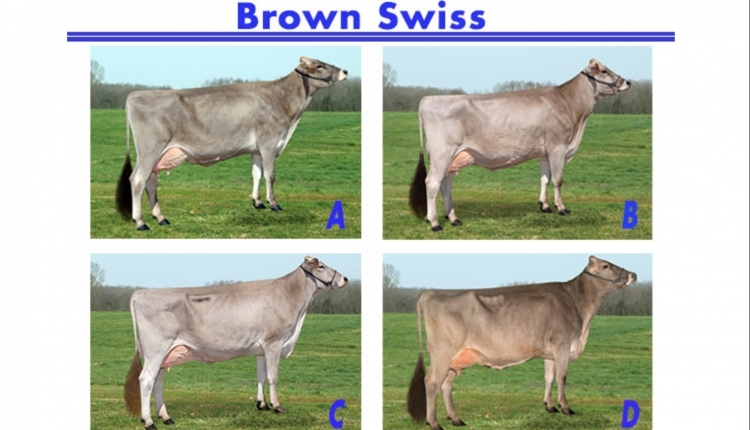 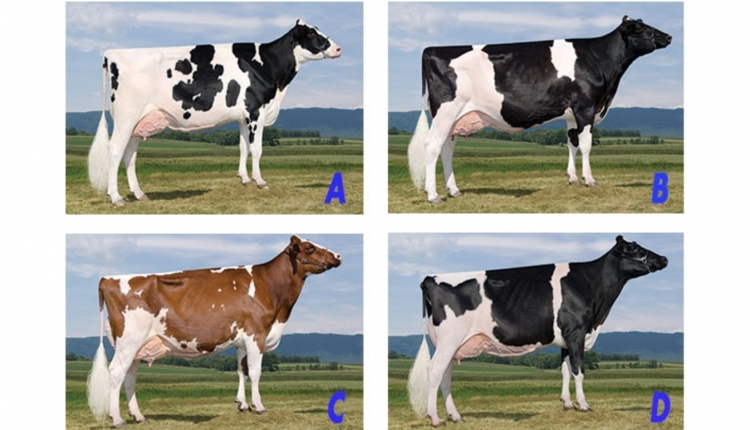 Once you have selected the breed, each individual cow image can be clicked to receive a larger view of the cow.